Our Callaway Warbird Golf Ball Set features enhanced feel and better low-speed lift and creates impressive Promotional Logo’d Products. The Callaway Warbird, true to its name delivers faster ball speeds and maximum distance. It features the unique warbird core and ultra thin cover for enhanced soft feel. The trusted HEX aerodynamics ensures that your shots stay in the air longer off the tee and provides you unwavering stable ball flight. 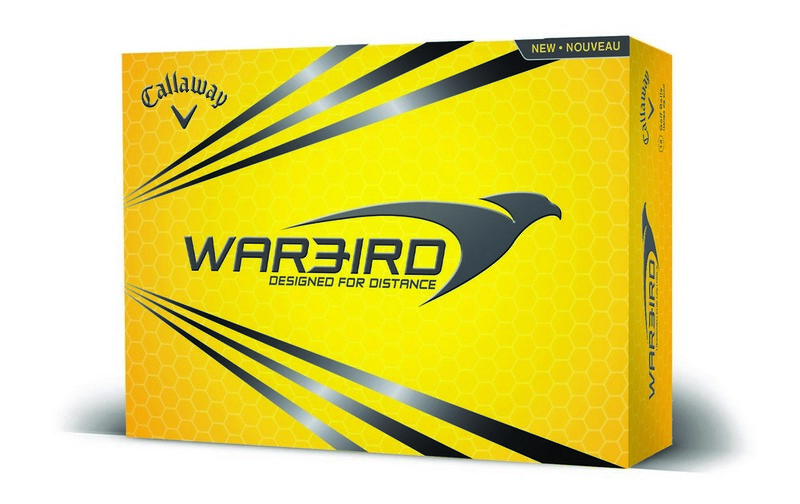 Take your performance to the next level with Callaway warbird! Imprint your company logo and marketing message on the ball for an attractive promotion and watch your brand fly high!